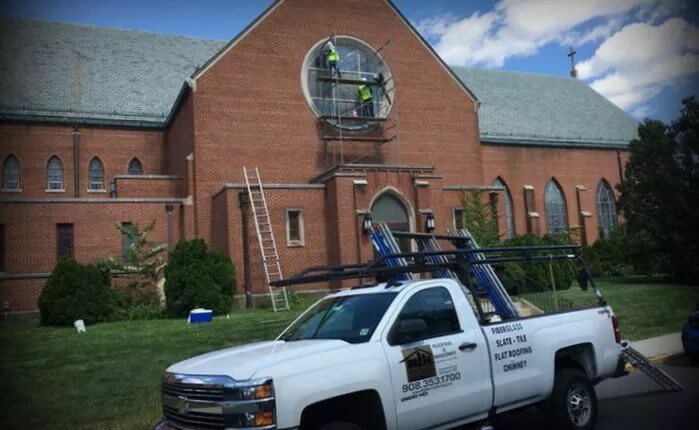 Michael J Harris, Inc. has a long working history with the Arch Dioceses of Newark in Essex County, NJ. They have many churches throughout the state and we have worked on quite a few of them. Because the churches are extremely old, the repairs can be quite extensive and require the right expertise and machinery to reach the top of the church. 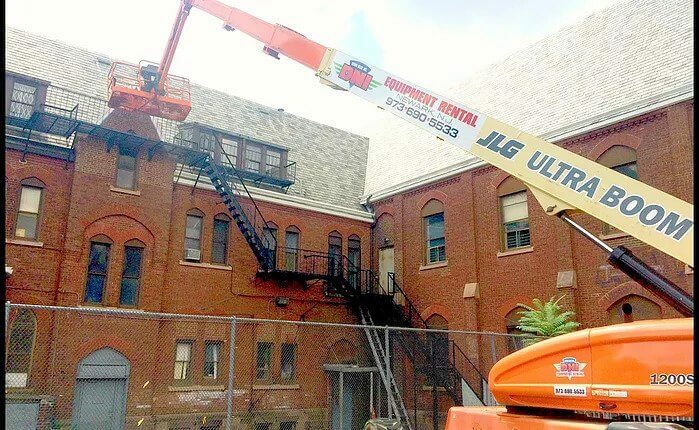 We use the same roofing specialists for all of our jobs. We never contract out to sub contractors.